I opened my email today and saw an article that said, “Bite your lip today”. As I read further it went on to say don’t say anything negative today. I like to think that I am positive (most days), but I like the idea of hanging on to noticing the content of what I say and do. So for today I will definitely be taking inventory of my positive out put. Modeling this behavior is important for kids to see especially at school. I know at home with my own kids when visiting the beach or park we try to pick up some trash while we are there to keep it a little cleaner than we found it. 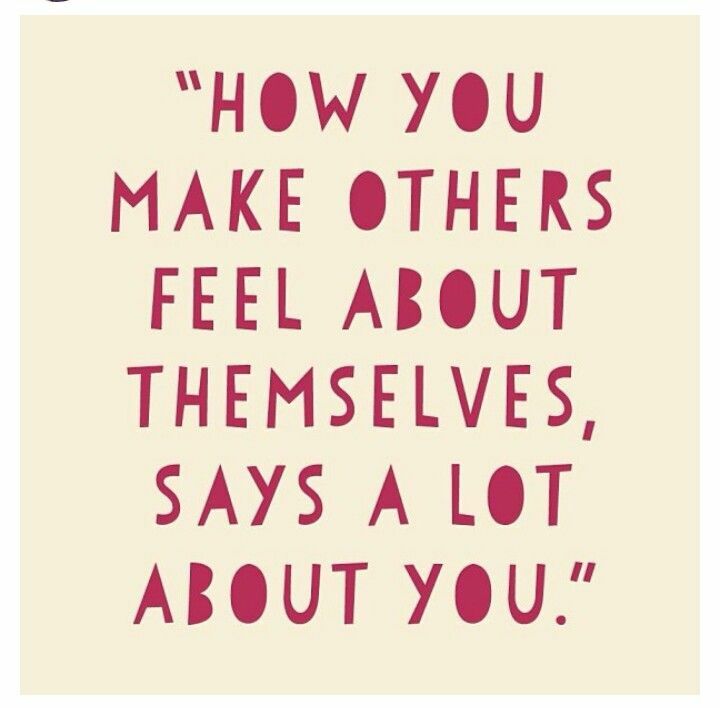 I think the same concept should be played out with the people we interact with as much as possible. 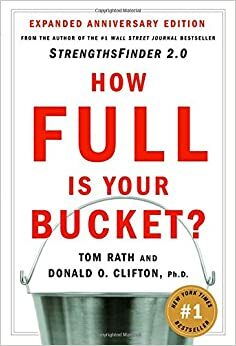 A popular book in school is “How to fill your bucket”. Many schools have adopted this metaphor for being a good citizen. Below is a kid friendly reading of the book. After reading the book here are some classroom ready materials to use. Adult version of the bucket filling concept. I just put it on my reading list. This entry was posted in Uncategorized and tagged Community Building, Kindness, Mindfulness, Perspective Taking, Positivity, Reflective Practice by C T. Bookmark the permalink.